Call COREY today for free consultation and written Quote!! 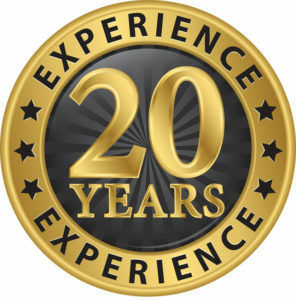 With over 20 years experience in property settlements, I have assisted thousands of people achieve their property goals. We will only act for one party to ensure clients are protected from conflicts of interest. In today’s life it is sometimes hard to find time, we can assist you by providing, mobile, after hours and weekend appointments where necessary. Copyright © 2019 APB Conveyancing Website.